The CPA’s governing body has up to nine Selected and Fellow member councilors, who are proposed and voted for by the membership to serve for a term of three years. The honorary officers of Chair, Vice chair, Treasurer and Secretary are appointed by Council to serve for one year at the first meeting after the AGM. Occasionally Council may co-opt members from outside the membership, who might bring in specific expertise. The Associate membership is represented on Council by a non voting councilor. Council is responsible for the selection of new members, and for all the activities of the association and it’s companies through their respective sub committees and boards. Council is also supported by the Members and Associates Advisory Committee(MAAC), which organises lectures, studio visits, workshops and other activities. MAAC is mainly composed of volunteer Associate members. 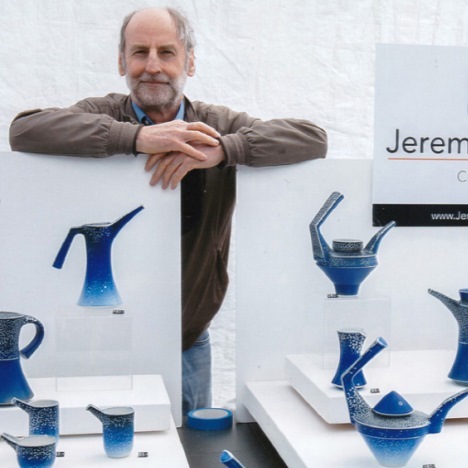 Following a degree in Aeronautical Engineering in the 1970s, and a subsequent career in Social Work, Jeremy trained on the University of Westminster’s Workshop Ceramics course at Harrow, graduating in 1998. 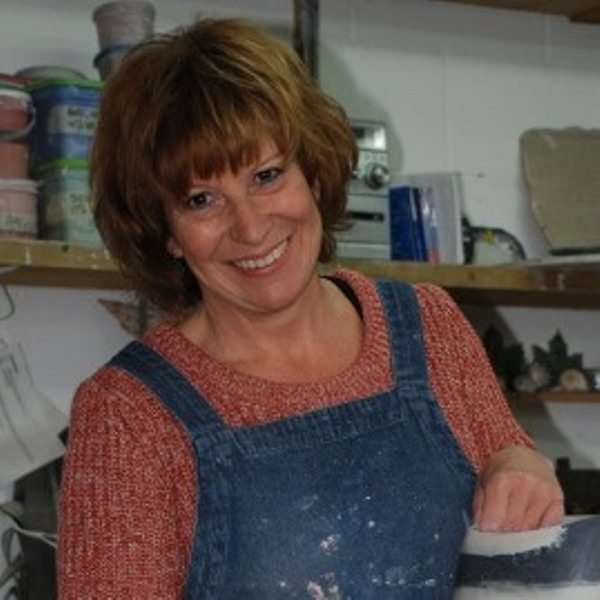 Jenny is the Treasurer of the Craft Potters Association and is a chartered accountant. 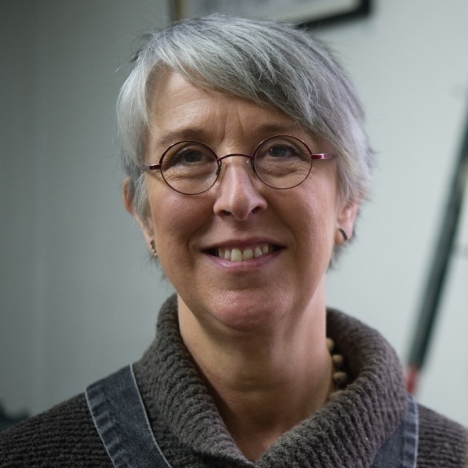 She is also a ceramics and pottery enthusiast and makes pots in her spare time. 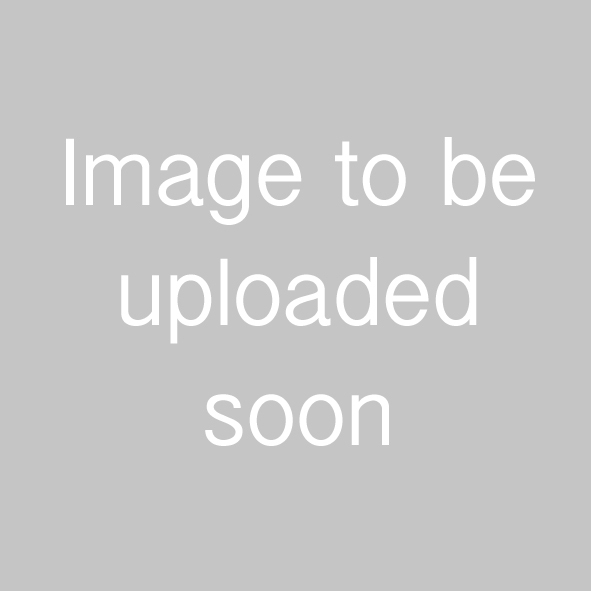 As a Fellow of the CPA for over 25 years and with a professional career as a ceramist of more than 35 years I have the clarity of vision that comes from successful self-employment. This means I am focussed and able to identify salient points. I am forthright and have a deep understanding and loyalty to the aims and intentions of the CPA. 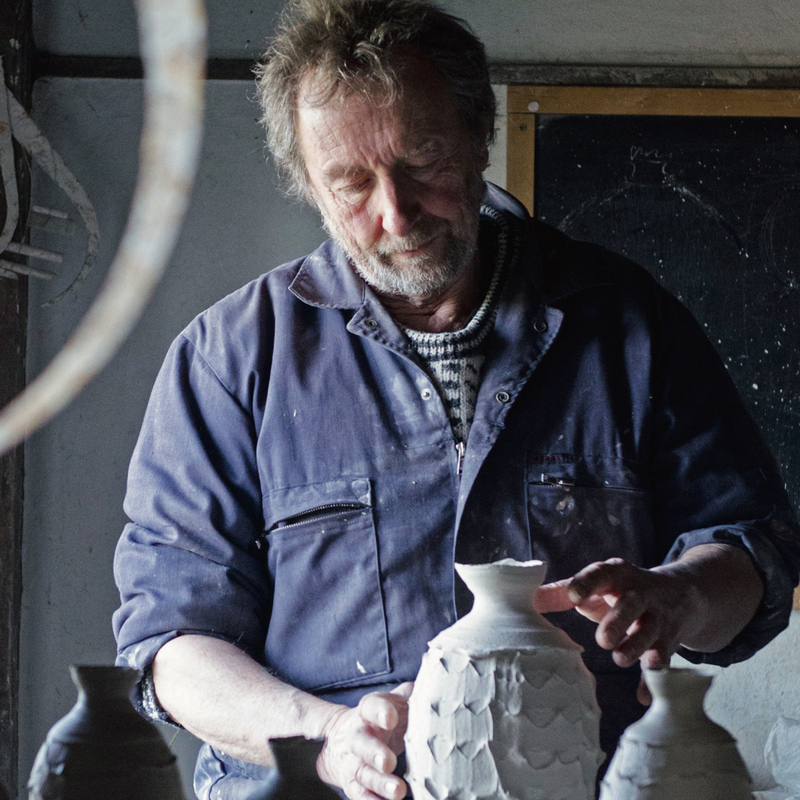 Anna makes hand built earthenware ceramics. 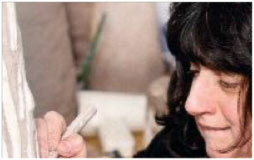 After studying at Bath Academy of Art (Corsham) she set up her first studio in Gloucestershire in 1980. 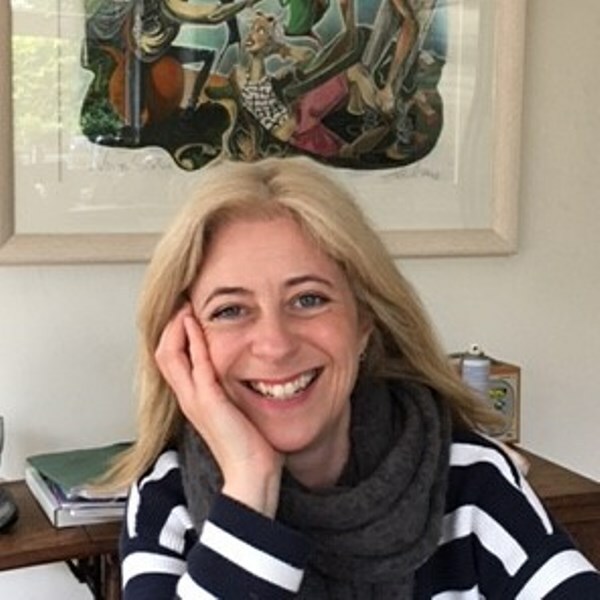 She now shares a studio near Skipton, North Yorkshire with her artist husband and teaches part-time on the MA Ceramics course at UcLan. Examples of her work can be seen here: www.junctionworkshop.co.uk/anna-lambert. I have been making ceramics since graduating from Camberwell College of Arts and Crafts 28 years ago. 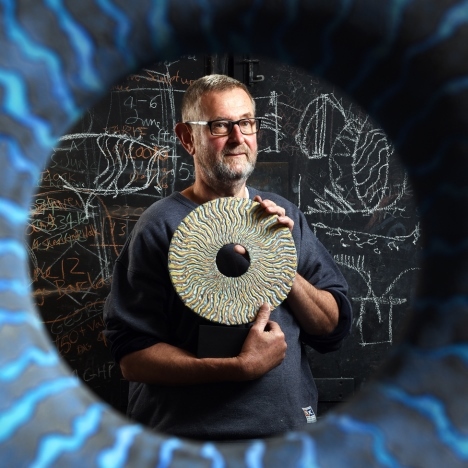 In this time, I also taught ceramics and design at Duncan of Jordanstone, Dundee, where I have developed a broad experience of ceramics and the principles of design and expression. Through my teaching, I was involved with many aspects of student engagement and guidance that included facilitating interdisciplinary projects, curating and designing exhibitions and sitting on various committees as a member of academic staff. 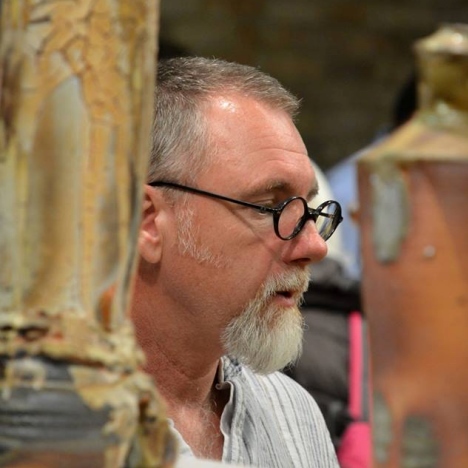 I have exhibited widely and have given many workshops and presentations about my work and the work of students.